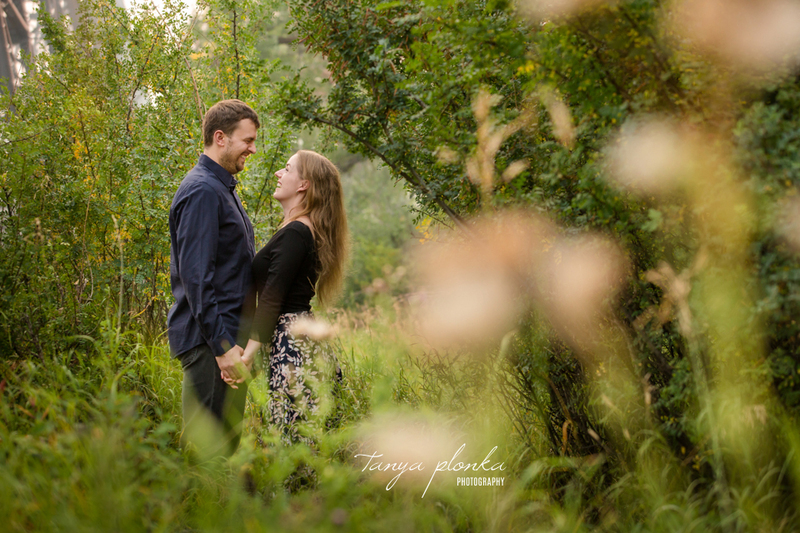 Isabelle and Andrew probably hadn’t quite planned on a smoky Indian Battle Park engagement session, but we worked with what we had! 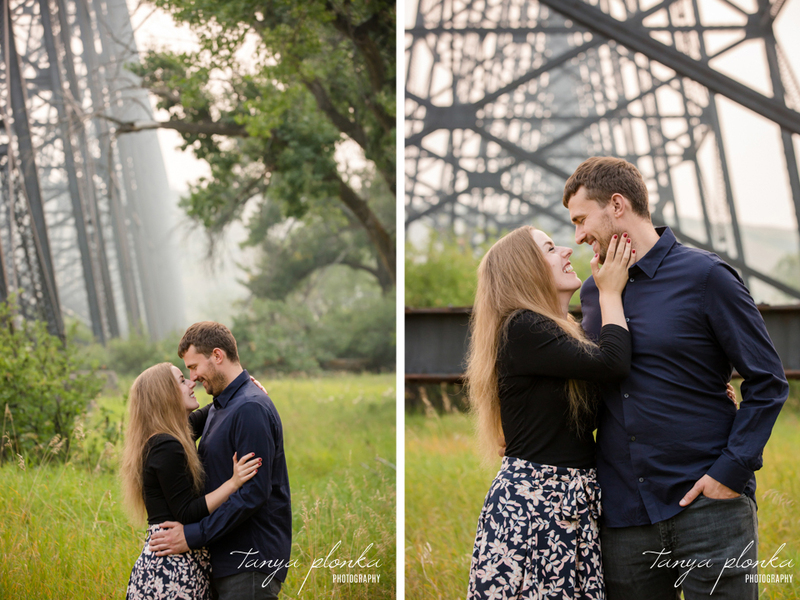 The smoke from the BC wild fires wasn’t too terrible that day and cast the High Level Bridge in a dreamy haze. 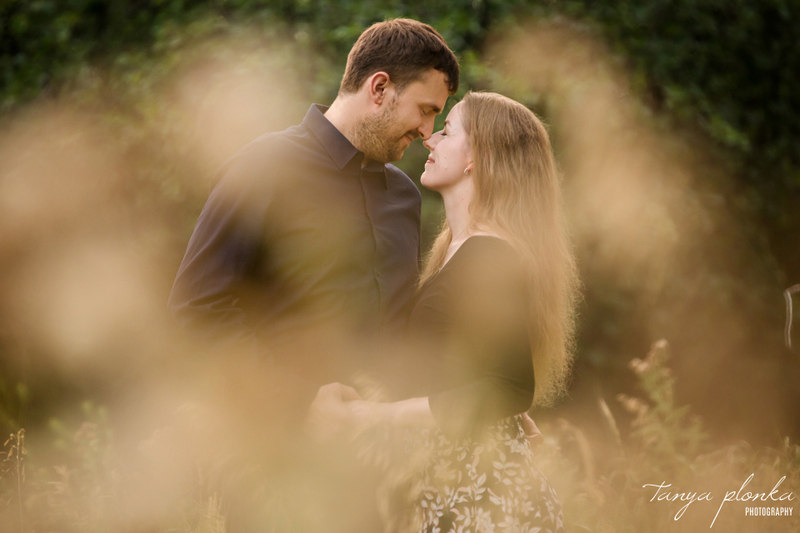 They are both such kind people and could not be happier when they look at each other. 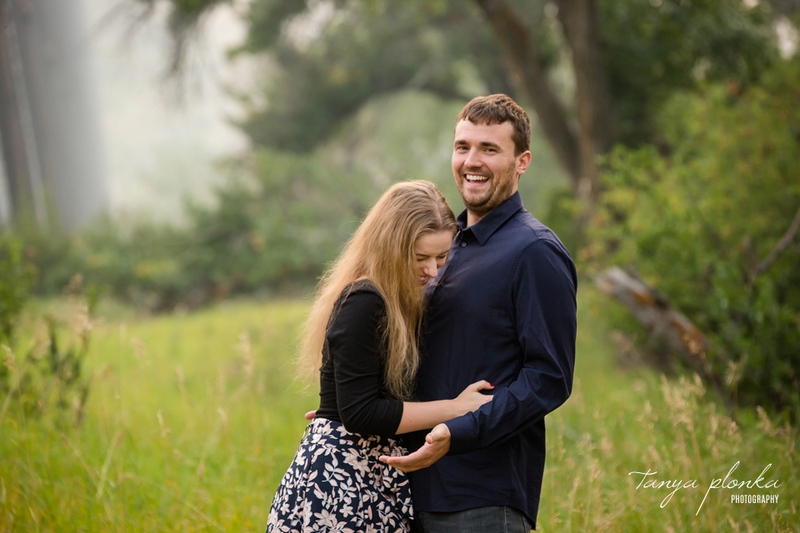 It took no effort to make them giggle together and they snuck way more kisses in than I gave them permission for. 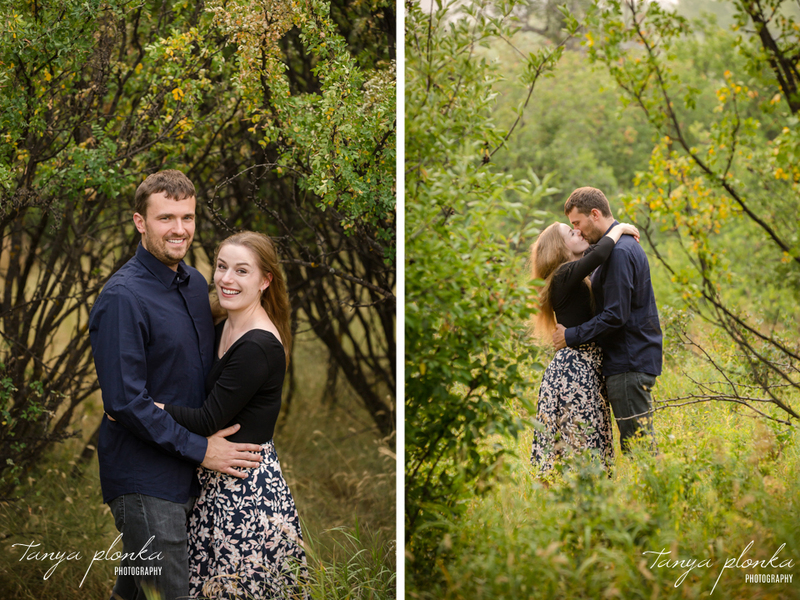 ;) It was great to finally meet them after conversing from a distance and I can’t wait for their wedding next year! 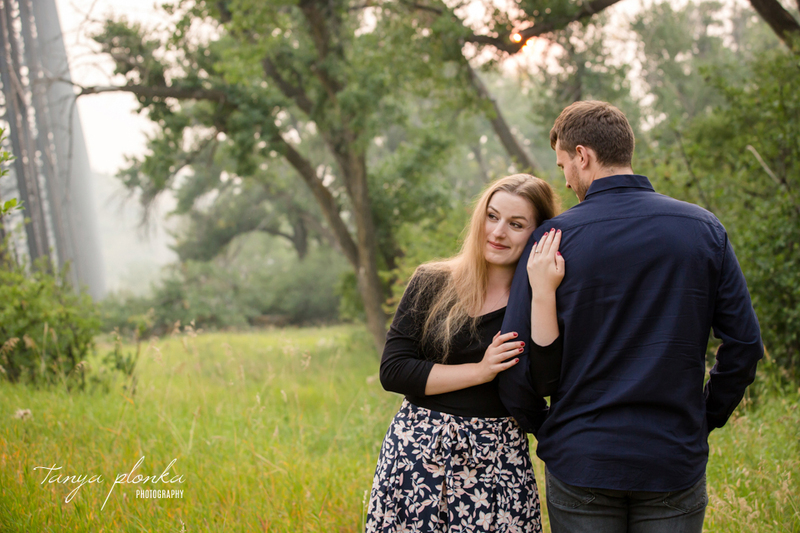 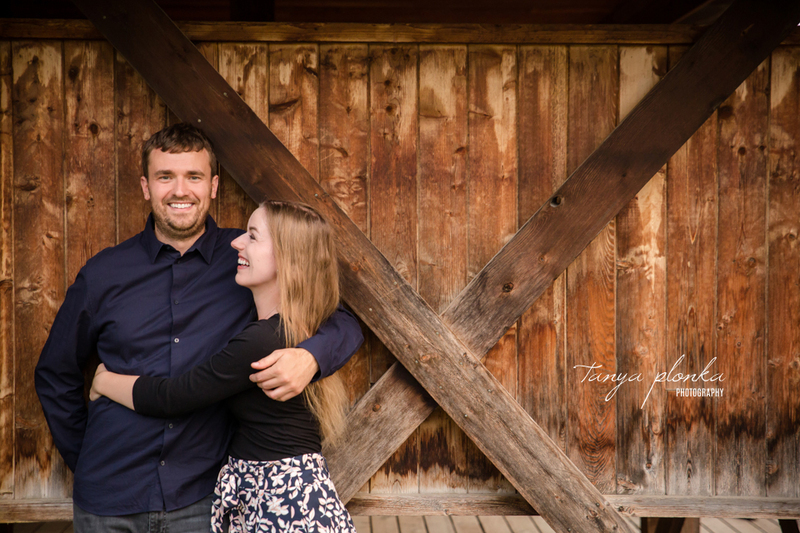 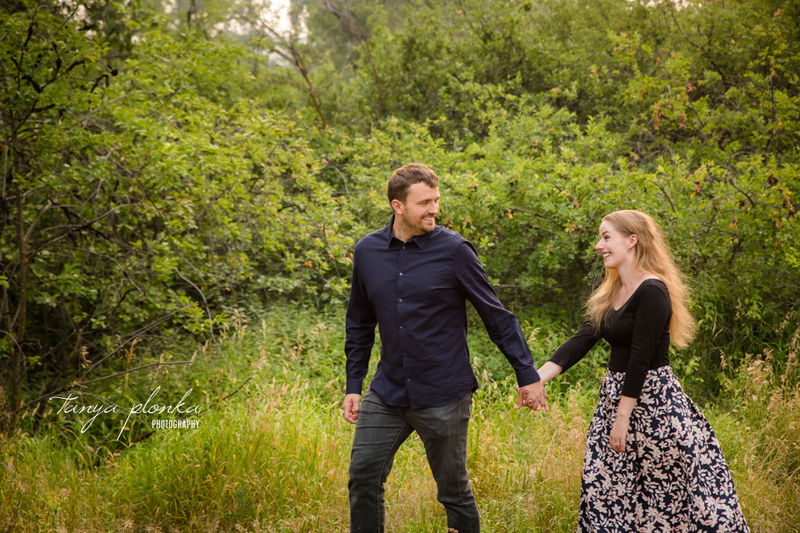 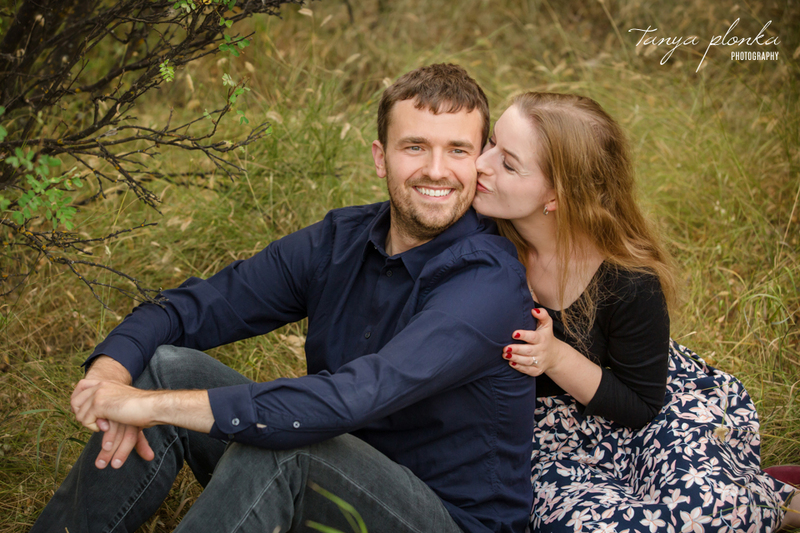 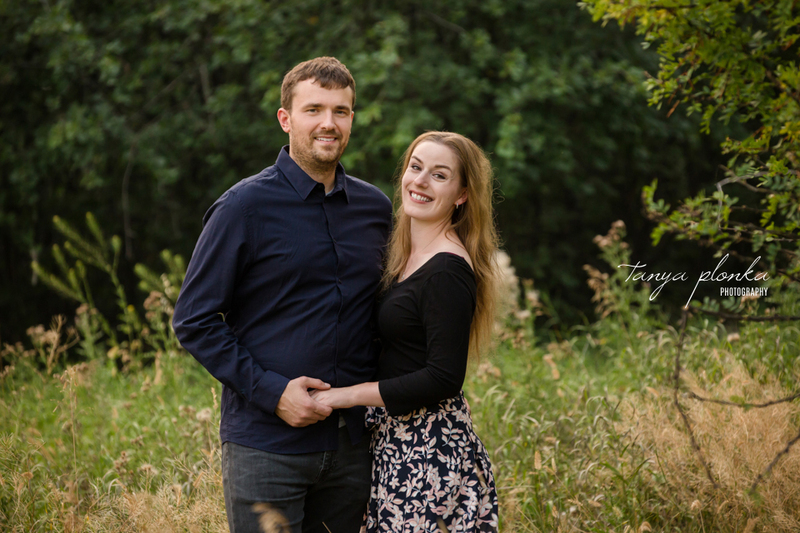 Are you recently engaged and looking for engagement photos? 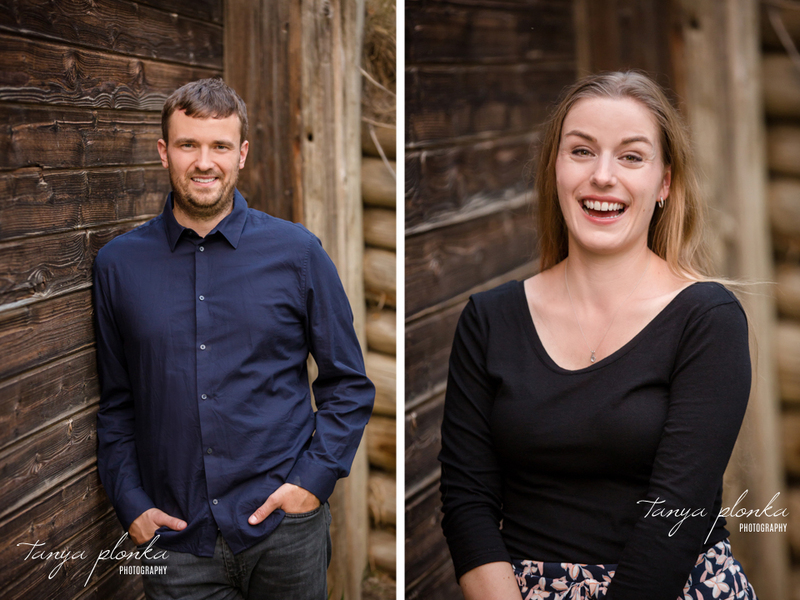 Check out the portrait experience I offer then click here to contact me to set up your own session!